Your source for all things dynasty! We dive in to dynasty running back rankings and discuss several topics including Adrian Peterson and the second-tier rookies. 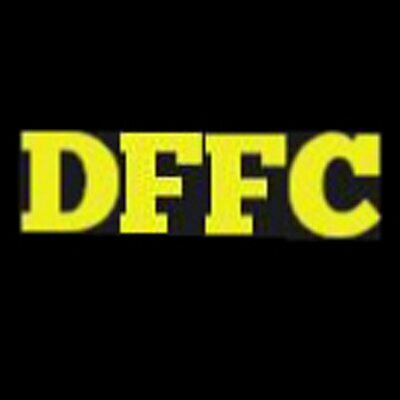 Check out the complete rankings at www.DynastyFantasyFootballCentral.com.